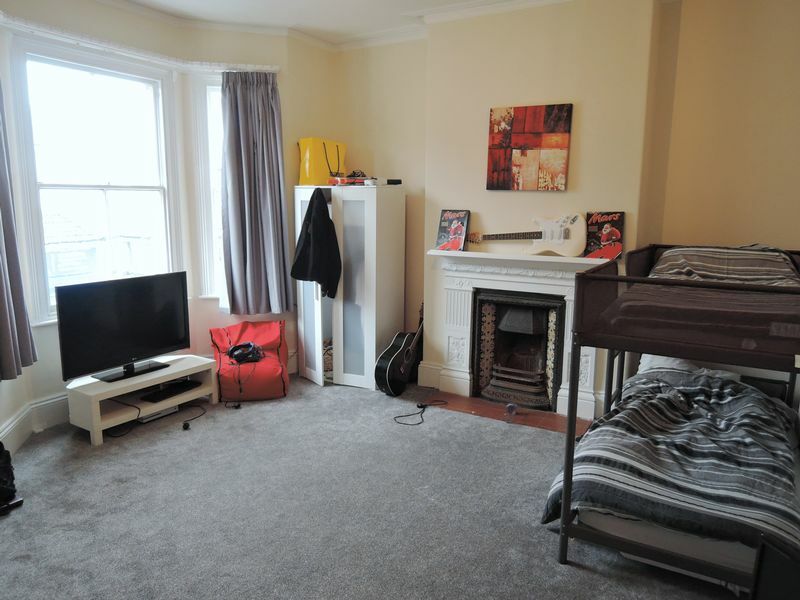 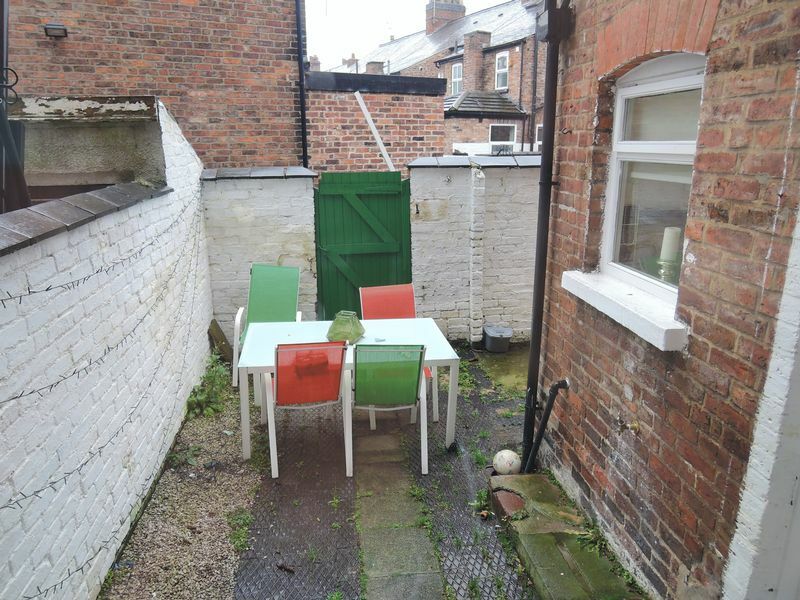 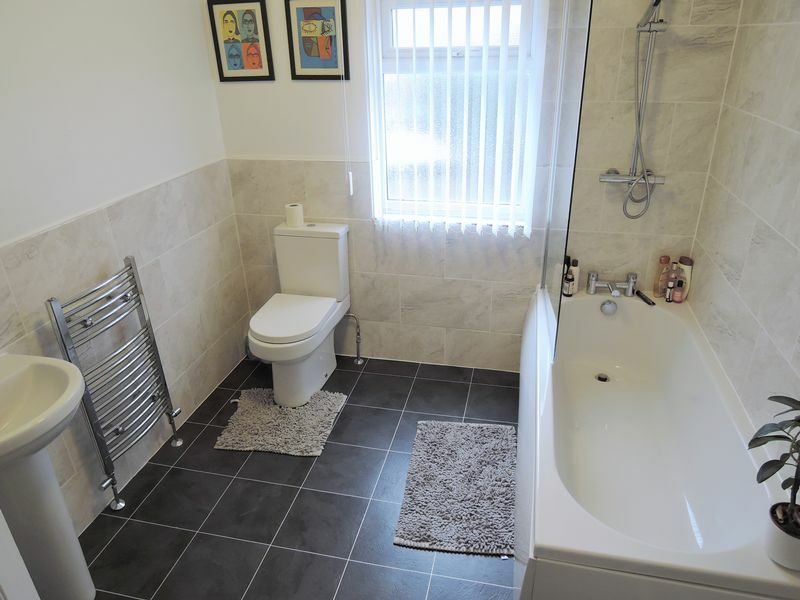 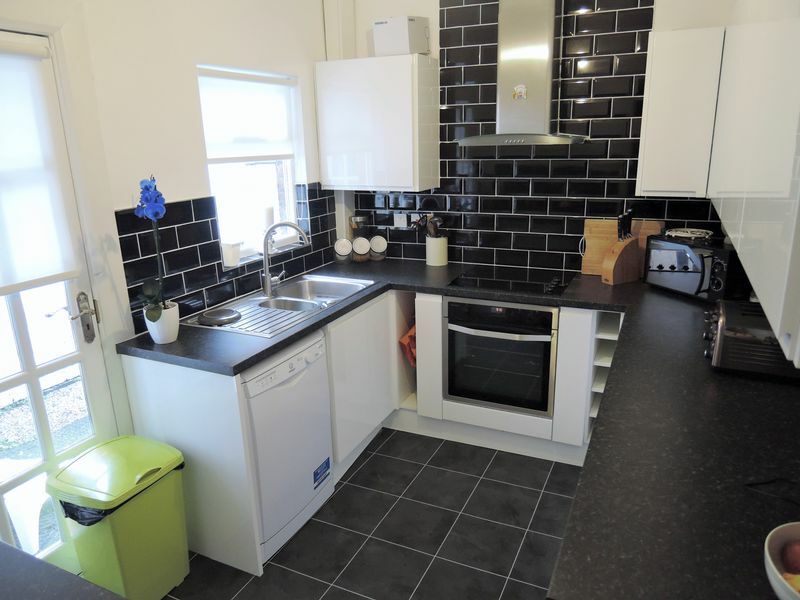 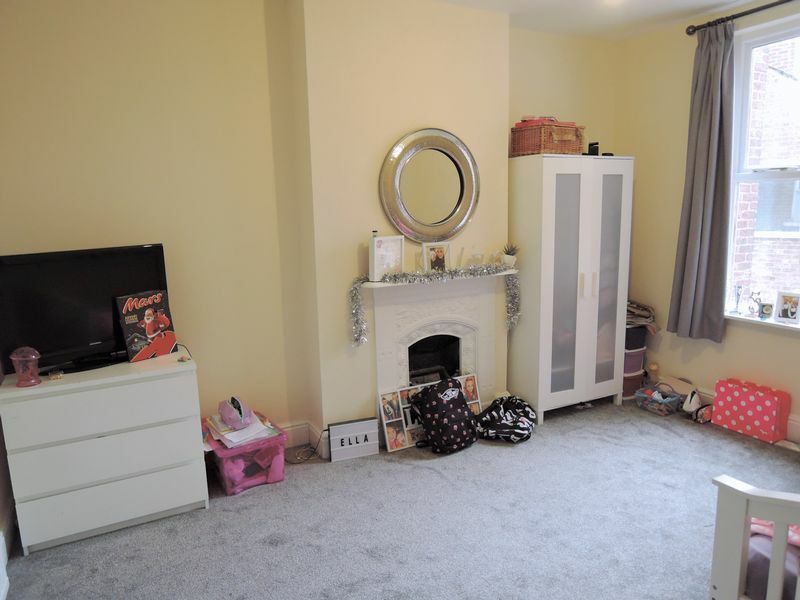 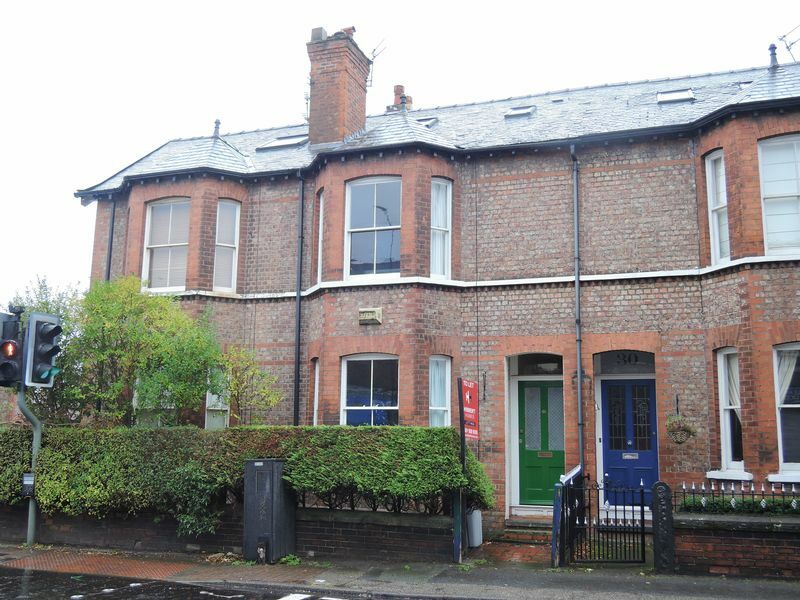 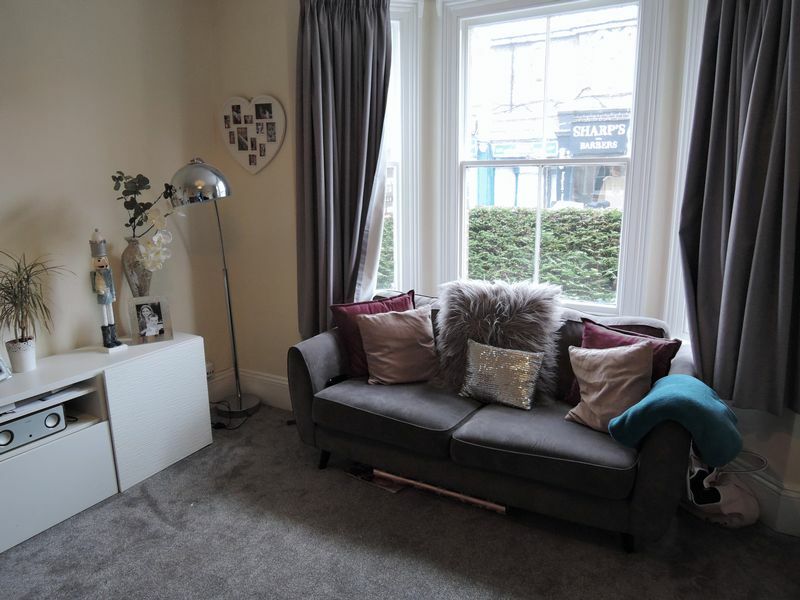 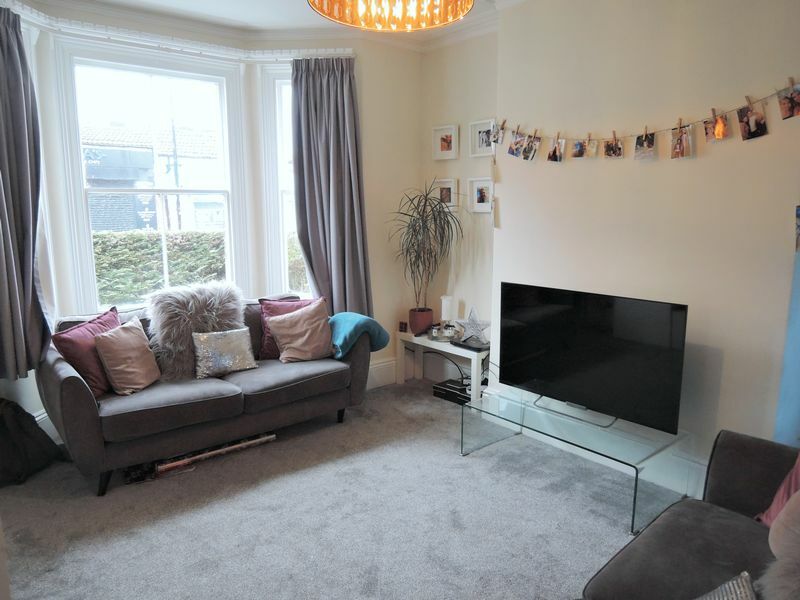 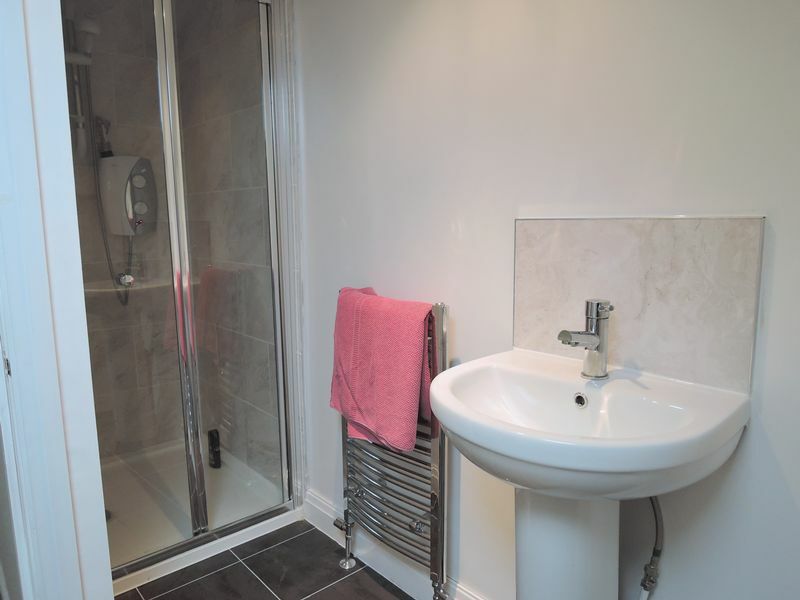 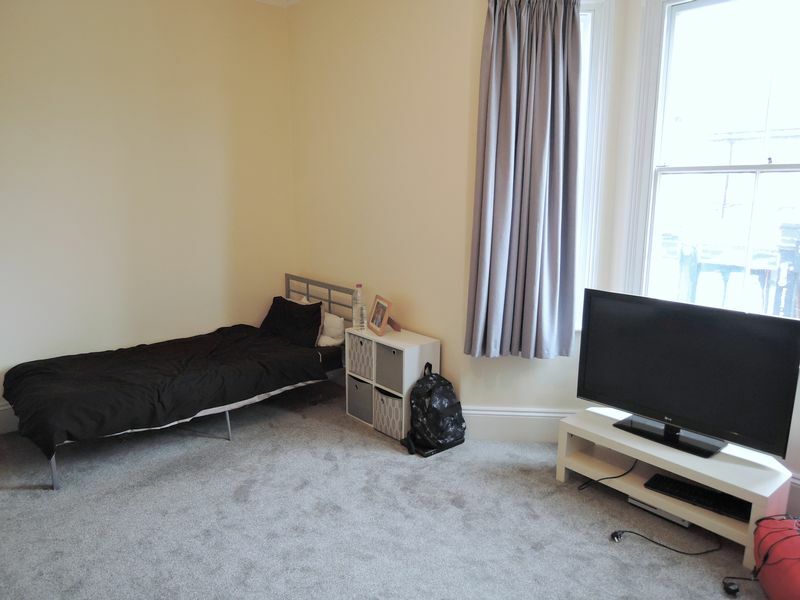 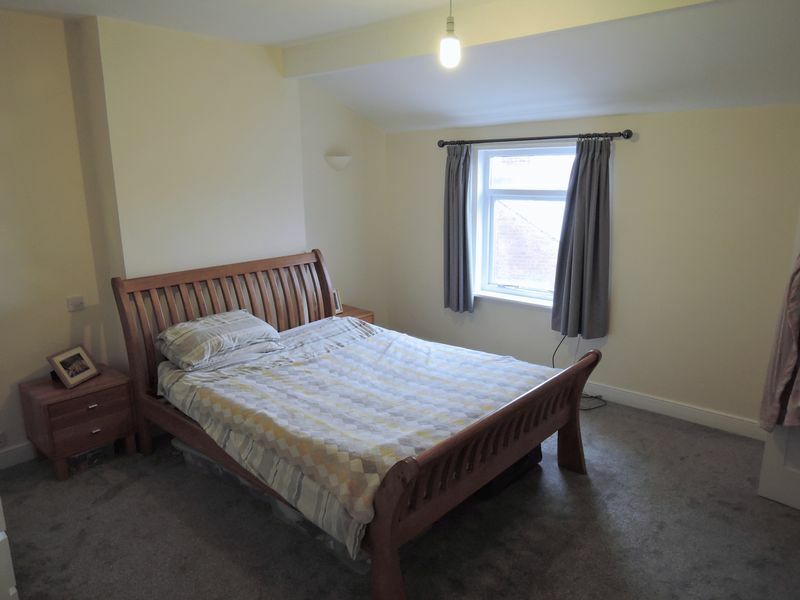 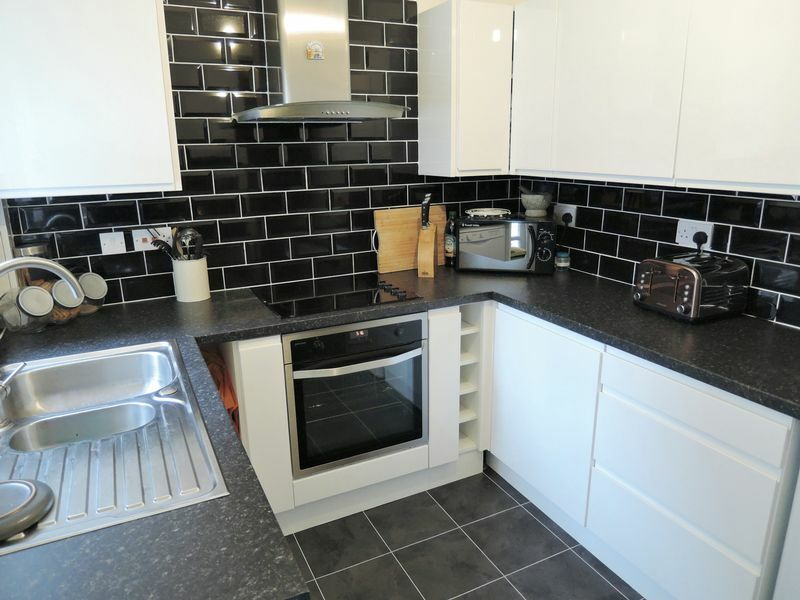 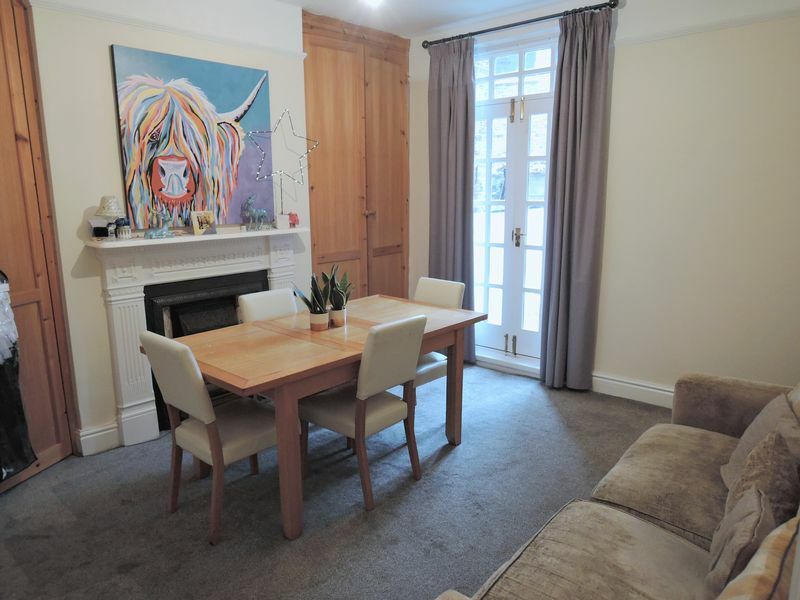 A spacious & well presented four bedroom terraced house situated in a very popular area. 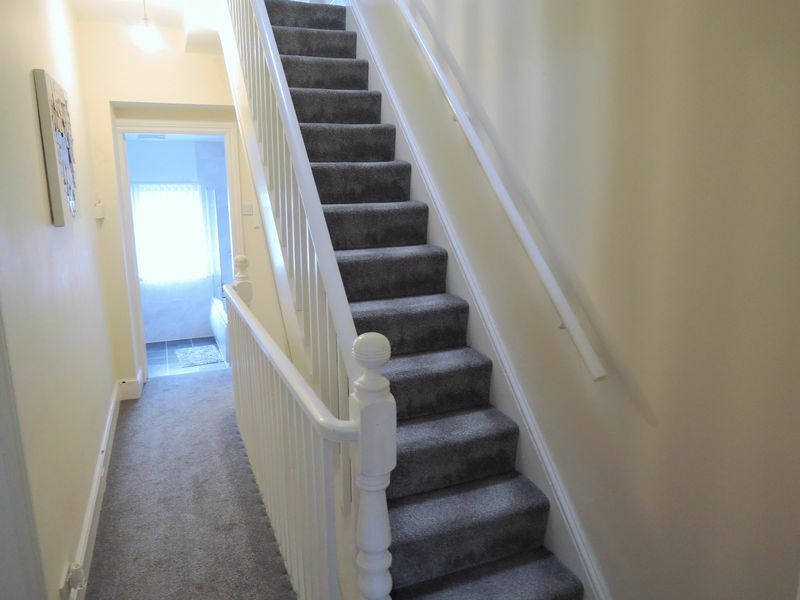 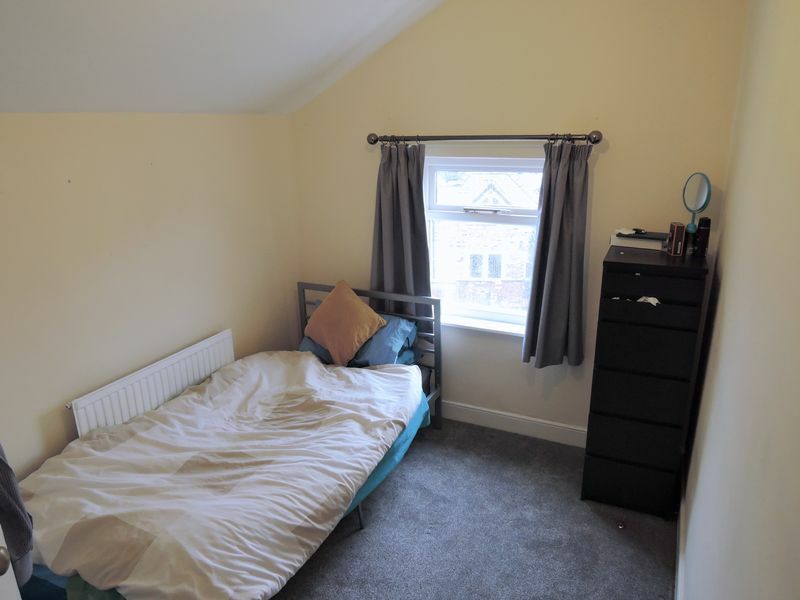 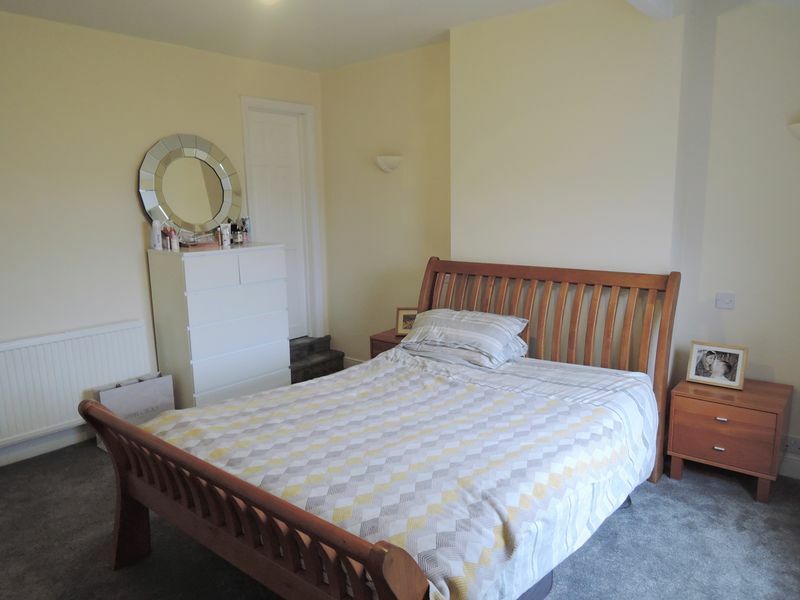 In brief the property comprises: entrance hallway, living room, dining room, modern fitted kitchen, cellar/utility room, four double bedrooms (master bedroom with ensuite & walk-in wardrobe), family bathroom and a rear courtyard. 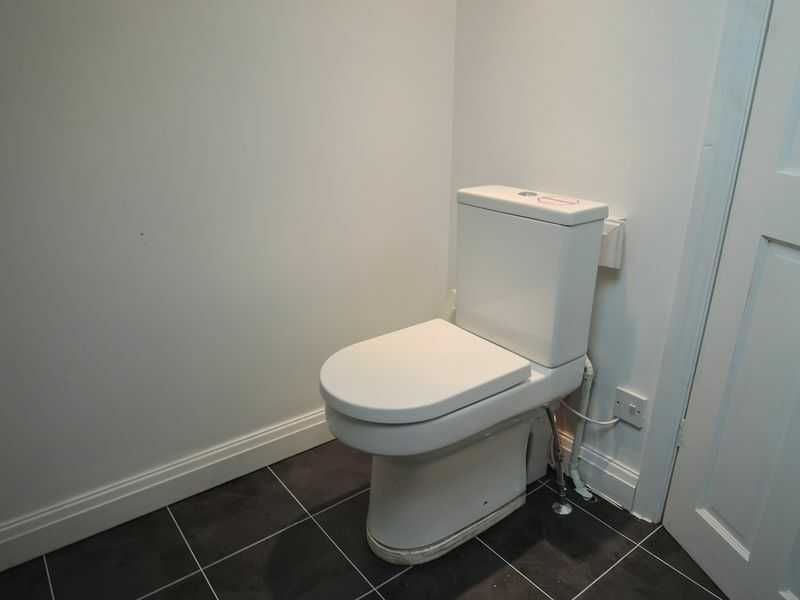 Available 2nd January 2019. 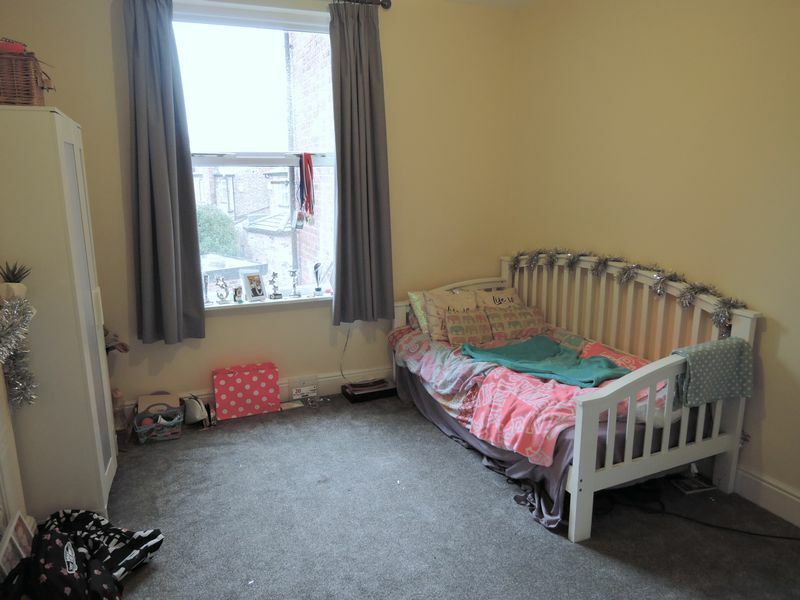 This property must be viewed to be fully appreciated!